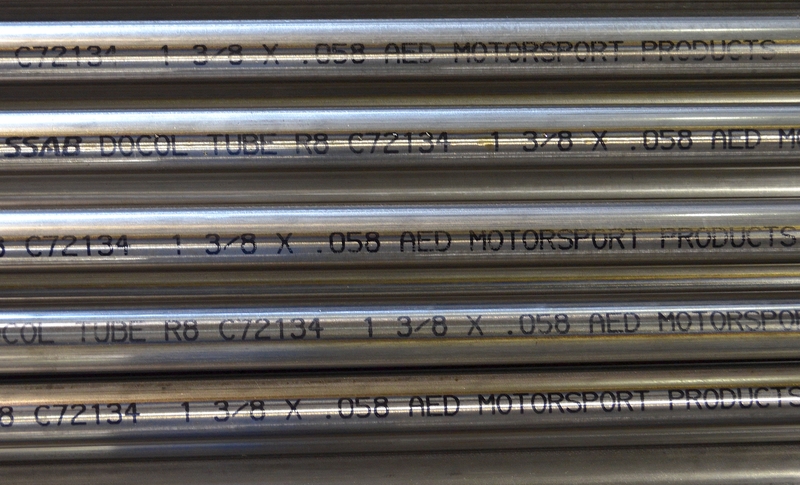 Docol R8 tube is now on the floor and ready for distribution. 12 sizes have been inspected and placed in inventory. Please see our Docol R8 web page for all of the sizes now on hand. http://www.aedmotorsport.com/catalog/product/docol-tube-r8-r10 We have an additional 10 sizes currently in production.